Techkle has been available from 2017. It has been providing useful information to our users in terms of tips and reviews of latest technology. Techkle is managed and authored by Sanjeev Mohindra, who has 15 years of extensive experience in IT industry in building enterprise applications. Sanjeev is also very active in internet space and wrote many articles over many blogs. The impact of technology in our life is ever increasing and it going to keep growing with the introduction of AI and machine learning. Techkle provides lot of tips and tricks to use technology in right way. We want our readers to make smart choices in terms of technology. We do accept guest posts and if you are willing to contribute, please check our guest post guidelines. 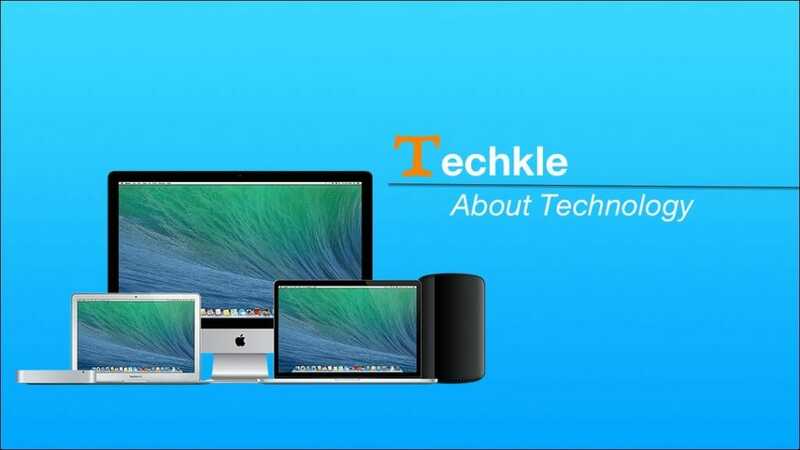 Techkle will provide unbiased reviews of products and tips to use technology in daily life. We do not publish paid reviews, though we might receive some commission when you purchase the product mentioned in Techkle. You will get the tips and tricks which we use in daily life to use the technology in right way. We do take pride in our opinions and will try to articulate as clearly as possible. We also respect the right to express and allows our readers to express their opinions. But we also expect them to respect others opinion, even if they do not match with theirs. We also provide services related to development like WordPress Site Management, Cloud Apps Development, NoSQL Database Architect for Cloud Apps etc. We do provide an Managed WordPress Service Package, which will use wordpress installation on Lightsail. You do not need to buy any hosting, its included with the package. If you want us to manage and install your wordpress with a fixed monthly cost, please contact us for pricing. If you would like to use any of those services, please contact us.